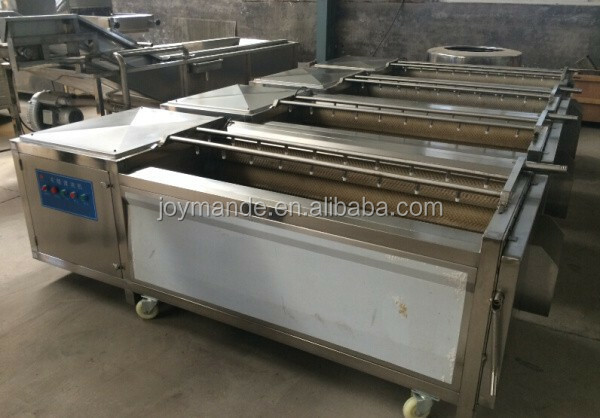 Buy small onion skin peeling machine/automatic onion peeler/onion skin removing machine - Jinan Joysun Machinery Co., Ltd.
suitable for various washing capacity. 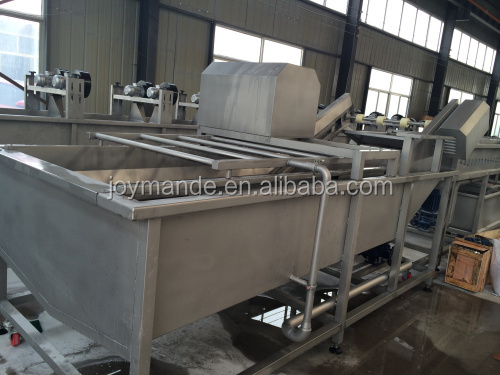 washing effect and high capacity. material's surface is very smooth. 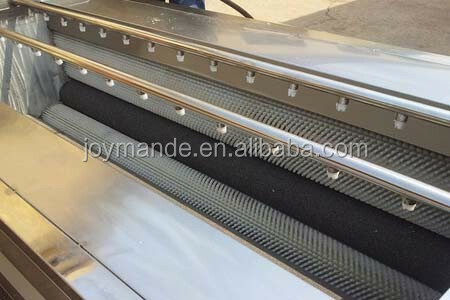 be cleaned thoroughly, and vegetable skin can be peeled by the rollers and attrition. 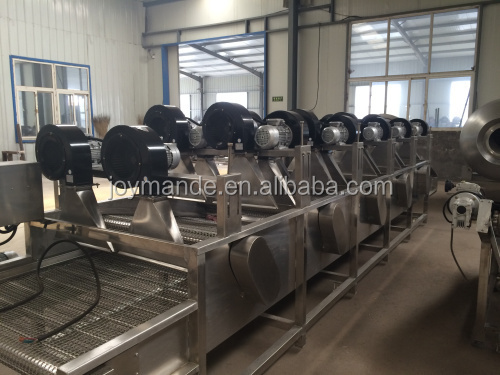 Same configuration-Best quality, Best Price and Best After-Sale Service. 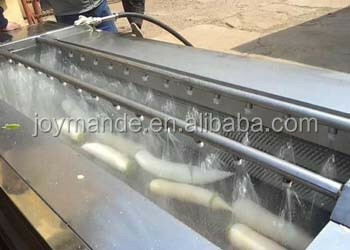 The whole machine is made of 304SS food grade stainless steel. 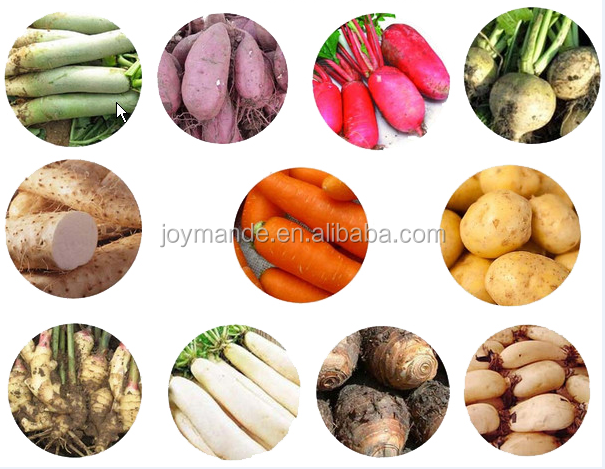 (1)It is suitable for washing root vegetables like ginger, carrot, potato, taro, sweet potato, onion,lotus roots, and fruits like kiwi, apple, pear etc. 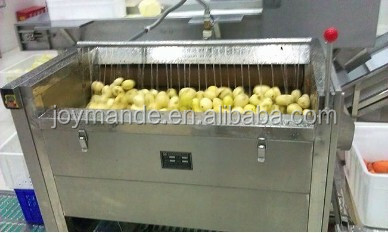 (2)Suitable for kitchens of school, restaurant, big factory, food processing factory,Supermarket etc.